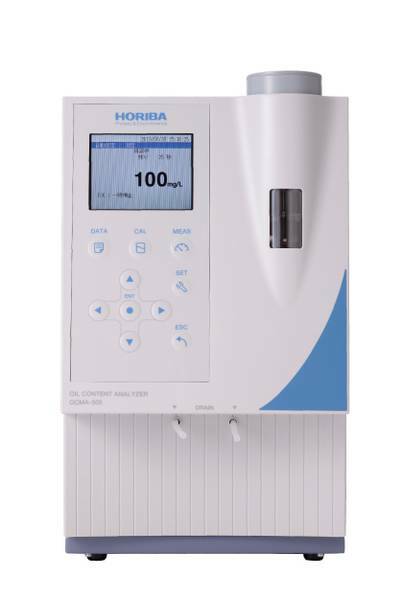 Horiba U-50 Series Multi-Parameter Meter - Osprey Scientific Inc.
Measure and Display 11 Parameters (pH, pH (mv), ORP, DO, COND, Salinity, TDS, Seawater Specific Gravity, Temperature, Turbidity, Water depth) Simultaneously with Newly Designed Control Unit and Sensor Technology. Intuitive software assures ease of use and operation efficiency. 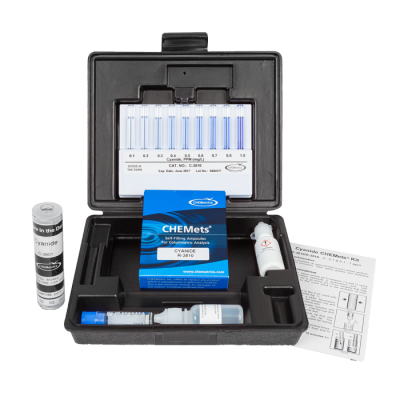 Experience the durability and performance of an instrument that exceeds your expectations in the field testing of ground water and surface water applications. Measurement at a Drainage Ditch or Wharf Instantaneously – monitor, collect and store data while moving the submerged sensor probe unit. 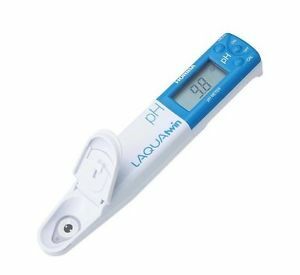 Measurement in Marshes – The control unit’s waterproof design allows the user to work without concern of splashing or accidentally dropping the control unit in the water. 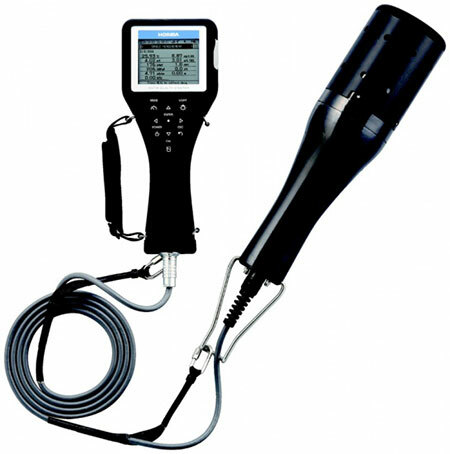 The backlight display allows the user to take measurements in the dark. Measurements in Surface Water – The long 30 meter cable option allows the user to deploy the sensor probe unit and collect measurement data at varying depths. The GPS models facilitate environmental surveys of oceans, lakes and rivers. Measuring Ground Water from an Intake – With the sensor probe lowered and submersed at an intake, 10,000 data sets can be stored unit and transferred to a PC later. -Backlight display • All 11 parameters measurement data is listed on the screen. 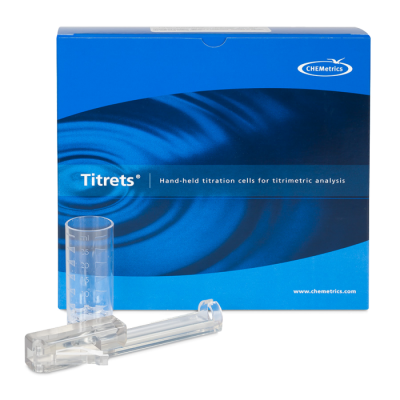 -Patented auto-calibration feature provides hassle free calibration of pH, dissolved oxygen, conductivity, turbidity and depth. -Shock resistant cover designed for rough treatment in the field and is easily cleaned. -Cable can be easily connected and disconnected with quick connect fitting. -Auto hold function freezes average data values on the screen to offer more time to verify or transcribe data. -Diagnostic functions notify the user of errors. -Integral USB connection for data transfer to a PC. USB cable is sold separately and includes software. -Selectable measurement units allow the operator to report data without the need to convert data to desired units of measure. The system can be used in conjunction with the Global Positioning System (GPS) to record latitude, longitude, and other location data for individual measurements. This is particularly useful for environmental surveys.